Have you picked up anything from the drug store lately? 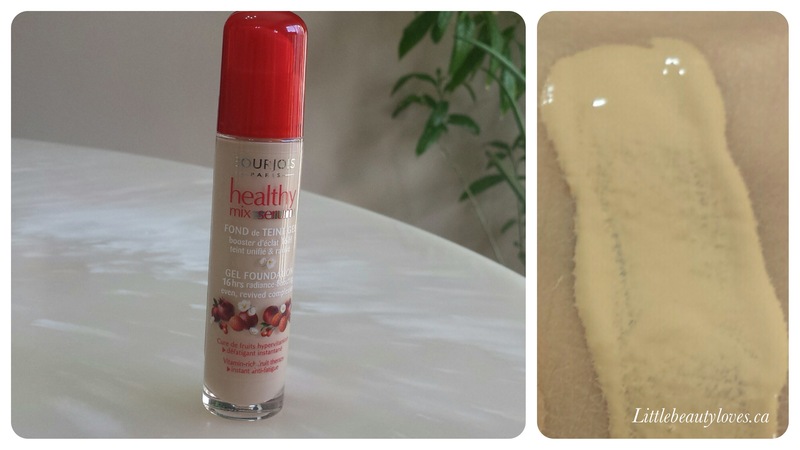 I had that Bourjois Serum Gel Foundation – it’s nice upon initial application but I found that it oxidized on me. But you have different skin type than me so maybe it’ll be fine on you! Wow so many base products! 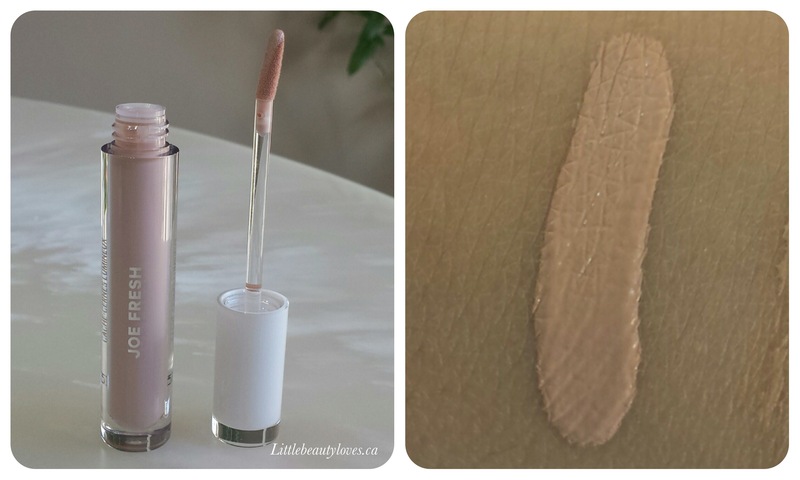 I’m very curious about your thoughts on the Joe Fresh concealer. That packaging looks so sleek. I did pick up their pen eye liner to test out. The prices are really reasonable! I couldn’t resist when it came to the Lumi Cushion, I had to. It was on sale and I walked into Shoppers with 20X the points coupon…. I hope the Bourjois works well for me, I had mixed feelings about it at first which is why I picked up the Vichy Foundation instead, this time I said, just do it! And I got it. I’ll update on the Joe Fresh Concealer – so far I really like it (I just put it under my eyes today and liked the effect it gave – reflecting dark circles). I don’t know if it’s just me, but I’ve passed by 2 shoppers lately which their huge display – that brand wants to make an impact!! 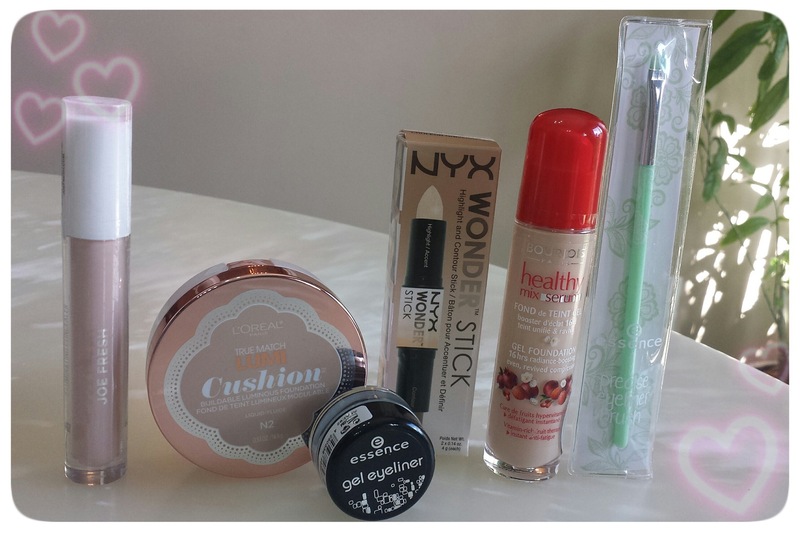 I really want to try that cushion and the NYX wonderstick!! Great haul love! thanks! I’m really excited to try these out! I want to try the Nyx wonderstick – I almost bought it on Saturday! Oooh! I’d like to know what you think once you’ve had a chance to try it- did you get it in the universal shade too? ooo I may need to try that nyx product looks awesome! 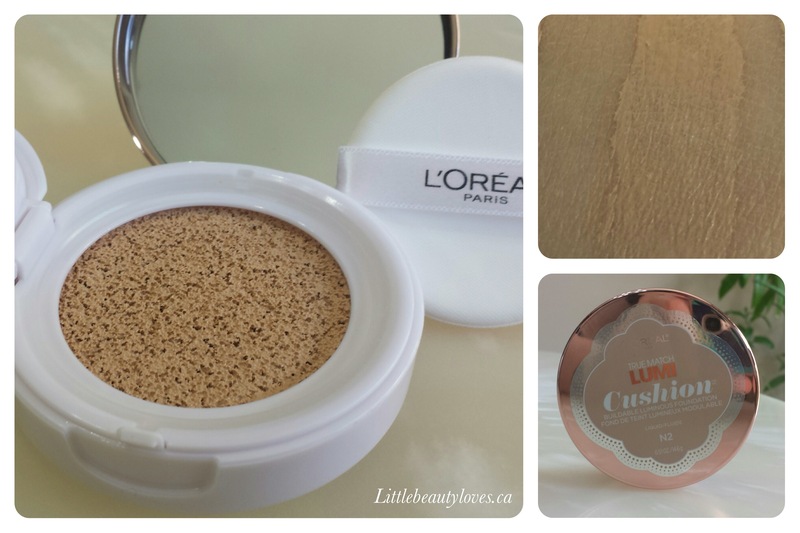 I looooove the L’Oreal Lumi Cushion! 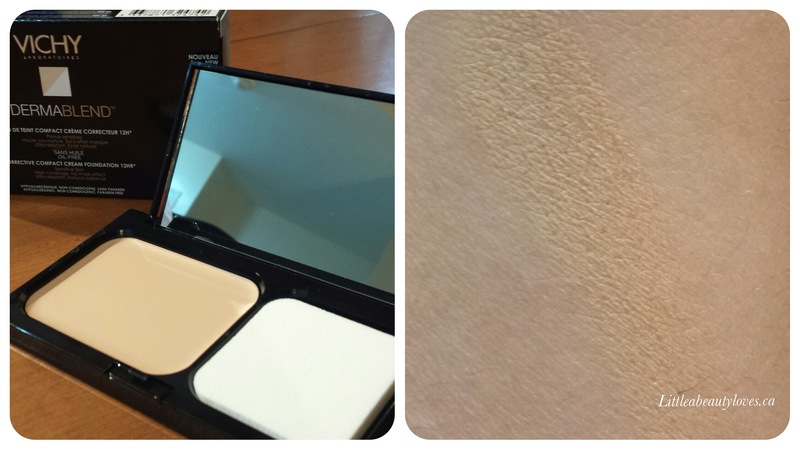 Its one of my favourite drugstore foundations. My Shoppers stocked Joe Fresh and NYX too! Which is nice. 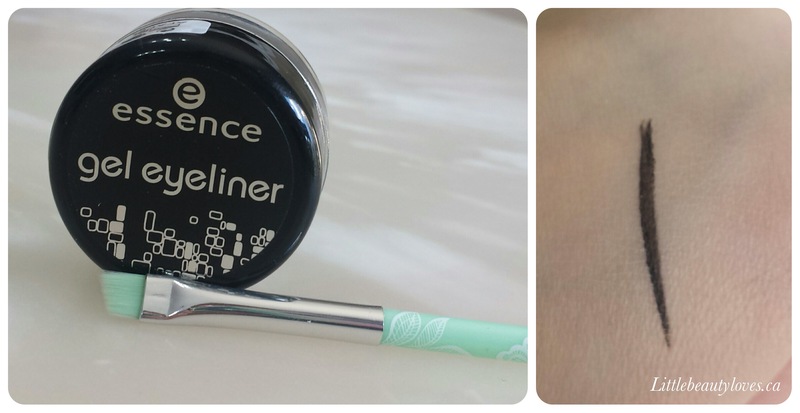 Aww thanks for reading- the limit cushion is surprising awesome – I forget that it’s drug store makeup! I’ve always wanted to try any of the Bourjois products but sadly we don’t have them here.. I don’t even want to buy them online coz I want to see them up close.. I can’t trust that I’ll get the right product online, so I also prefer to see it in person. The healthy mix serum is great so I’m sad it’s not near you to try.